Aromas of woodland berry, forest floor, spice and a toasted note lead the nose of this blend of 95% Sangiovese and 5% Merlot. 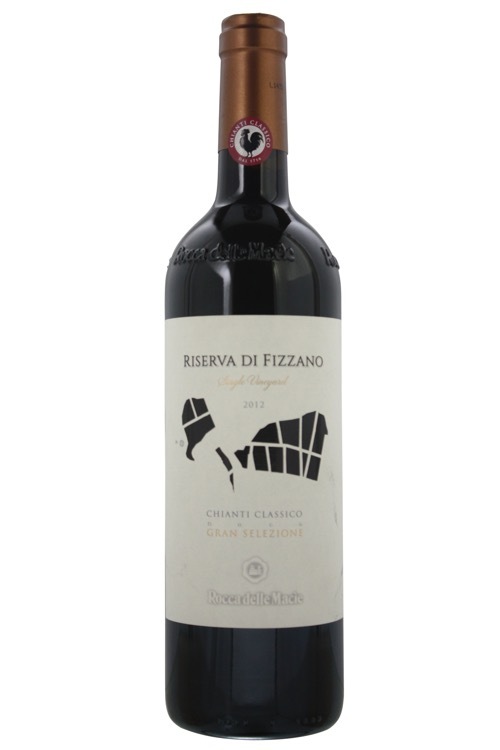 The elegantly structured palate offers dried black cherry, licorice, clove and espresso alongside tightly knit but polished tannins. Drink 2017–2027. Includes red wines where there is either no predominant variety or the blend is proprietary. Tuscany is practically synonymous with Italian wine. Red wine, principally made from Sangiovese, accounts for most of the region’s production. Whether it’s a light Chianti, bold Brunello di Montalcino, or fruit-forward Super Tuscan there is a wine for just about everyone. Other sub-regions within Tuscany include Maremma, Bolgheri, and Rosso di Montalcino.